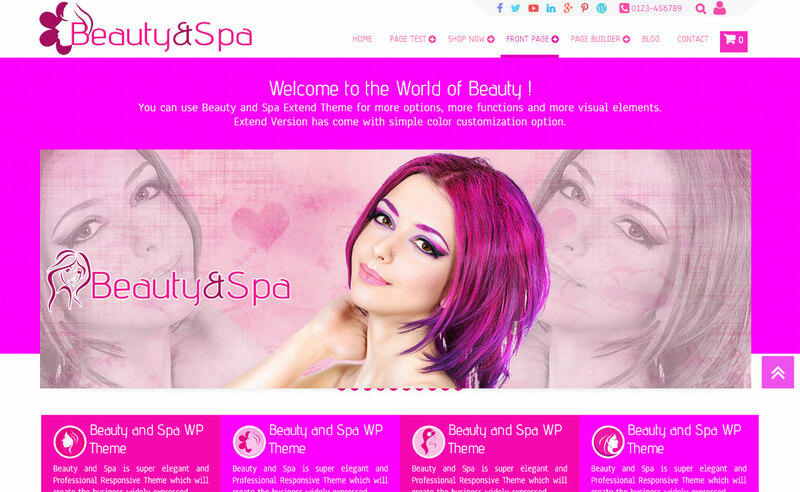 Check out the handpicked collection of best free WordPress spa, and salon themes, designed for wellness center, spa, salon, parlor, massage and therapy center and other beauty related websites. These themes has unique, elegant design and are well tested. 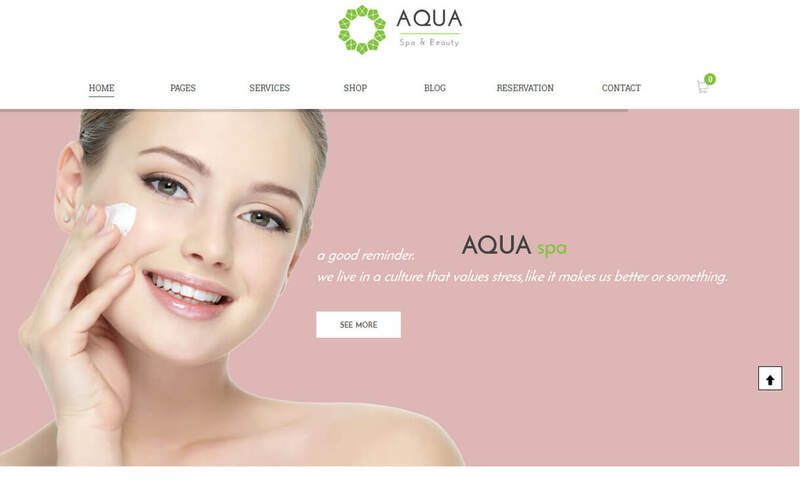 Hey Buddy!, I found this information for you: "Aqua". Here is the website link: https://wpallclub.com/wp-themes/aqua/. Thank you.